Nextbit dropped the price of its first smartphone a few weeks back when it launched on Amazon, but that $100 off promotion was only for a limited time. Now, here we are just a month later and the device is on sale again. 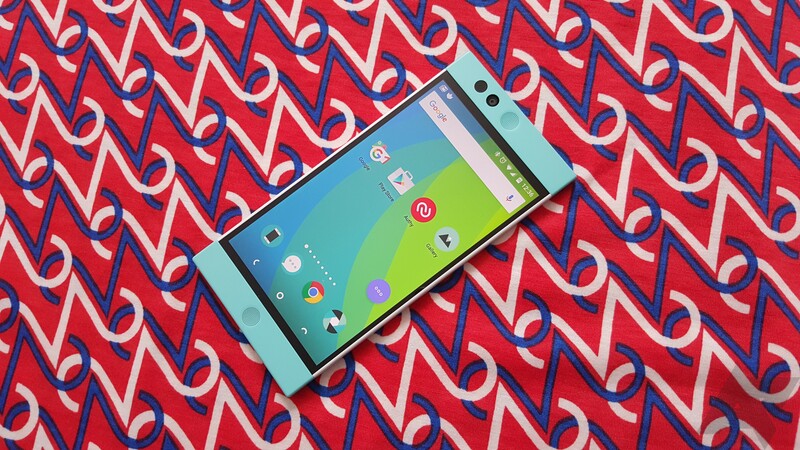 You can snag the Robin in mint or midnight colorways for $299. At $400 the Robin is a tough sell, but $300 is getting closer to the right price. It's a nicely designed phone that stands out from the sea of flat black slabs, and the software is good. Although, the online backup features that can offload apps and photos automatically are gimmicky. On the plus side, Nextbit has lived up to its promise to roll out a big bug fix update that addressed some of the camera's performance issues. The Robin is an unlocked GSM/LTE phone, so it'll be good on carriers like T-Mobile and AT&T in the US. It even has band 12 support on T-Mobile. We don't know how long this sale will last, though. Nextbit is actually still selling the phone on its site at the higher price, but I think $299 should just be the new price permanently. If you're on the fence, check out our full review.